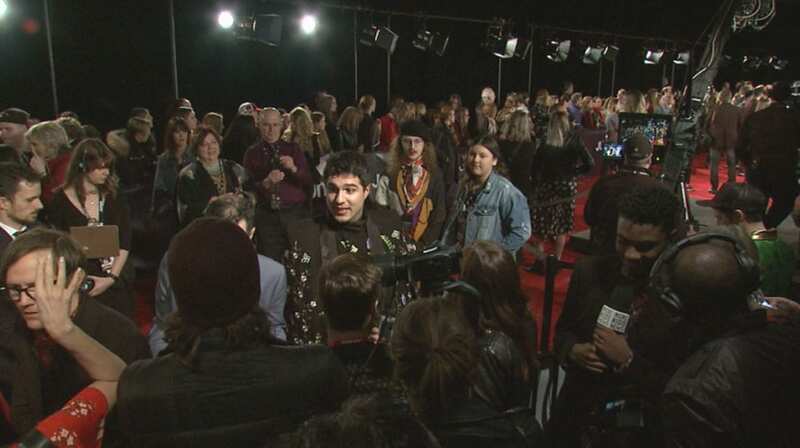 Jeremy Dutcher on the red carpet at the 2019 Juno Awards. 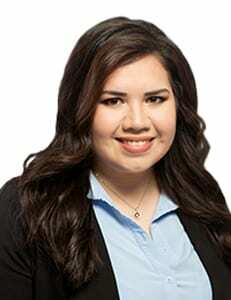 Indigenous musicians attending this year’s Juno Awards ceremony in London, Ont. say they don’t need to be grouped into one category. At the moment, most Indigenous artists of all genres are placed into the Indigenous Music Album of the Year category, despite being very different. The only exception at the 2019 awards was LoveCollide – two sisters who live in the United States but have roots in the Chippewas of the Thames. They won under best Contemporary Christian Gospel album. Otherwide, each nominee in the Indigenous Music Album of the Year group carries very different musical styles and Darren “Young D” Metz from the Snotty Nose Rez Kids, says that’s a problem. No Indigenous artists were nominated in the rock, country and alternative album of the year categories. “Yeah and I think that world is ready to hear where we come from. Like we’re in a really good place right now,” he said. 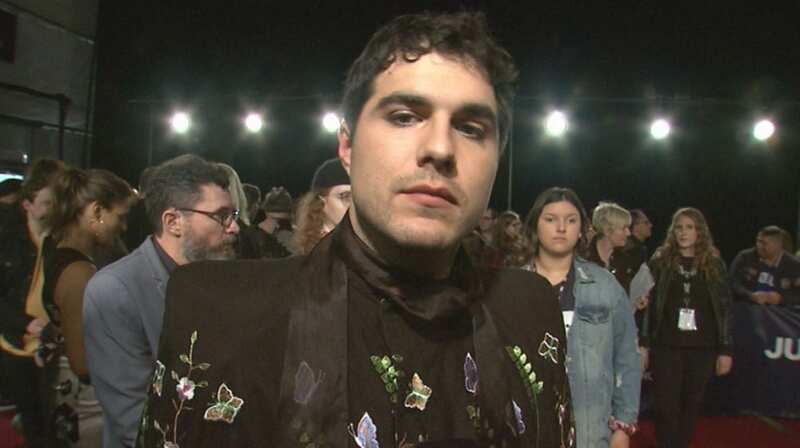 Highlights from the awards show included the winner for the Indigenous Music Album of the Year, Jeremy Dutcher. Dutcher, whose impassioned acceptance speech included a warning to Prime Minister Justin Trudeau that reconciliation does not include building pipelines or sending militarized police onto unceded territory, went up against other Indigenous musicians including Elisapie Iaasc, Leonard Sumner, Snotty Nose Rez Kids and Northern Cree. Dutcher won for his album Wolastoqiyik Lintuwakonawa. The album is entirely in Wolastoqiyik, his indigenous language. Dutcher says while receiving the award is nice, the real award is sharing his culture with everyone. “You know I get to go on the broadcast tonight, to be on television and to get to share our songs, our messages, our stories and our language,” he said. Dutcher believes aspiring artists shouldn’t focus so much on the fame but the creative process. The 2019 Juno awards took place Sunday. APTN News asked the Juno Awards for comment but had not received a reply by the time this article was posted.